Dallas has already done much of the work that was expected to come on the restricted free agency front, taking out much of the possible drama of the month of June. 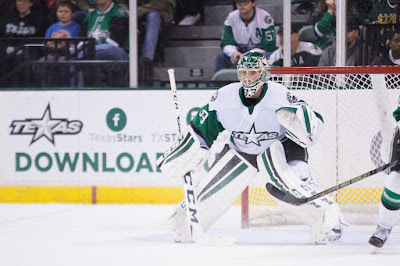 For Texas, big time RFAs Justin Dowling and Brendan Ranford both got deals early in the month. Here's a rundown of the remaining RFAs in Texas. Lagace turned heads this season, no question. With his effort this year, he's going to get a qualifying offer and be a big part of the plans next season in the AHL. The deal is likely to be a one year, "prove it wasn't a fluke" deal. Stransky is in an interesting spot. He had the best season of his career this year in Texas, but it's not clear that he has a spot in the organization above the AHL level (or perhaps in any organization). If Matej Stransky were 'Matthew Stransky' from Saskatoon, he'd continue playing in the AHL on an AHL deal if he didn't get a QO, but he is not. 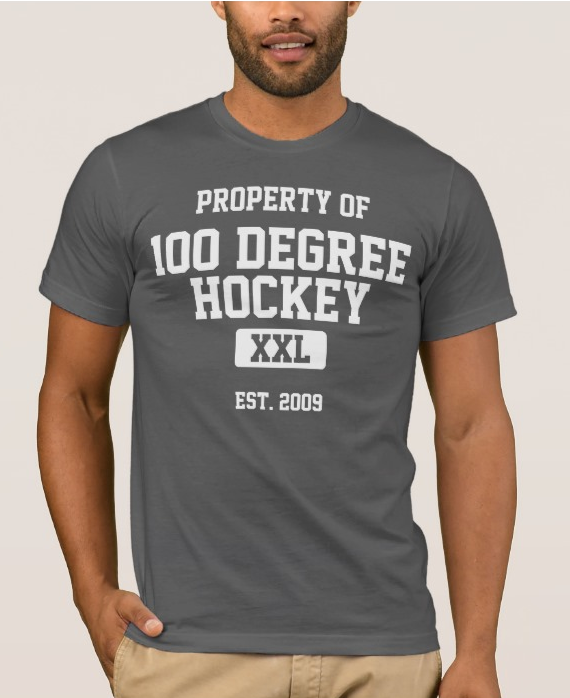 The winger is from the Czech Republic and will always have the option to go home and make a decent amount of money for less punishing hockey in his home country. Personally, I think you give him an offer. Whether he signs it is another question. The Jack Campbell era sadly comes to a close in Cedar Park. Campbell is a great goaltender when he is on. 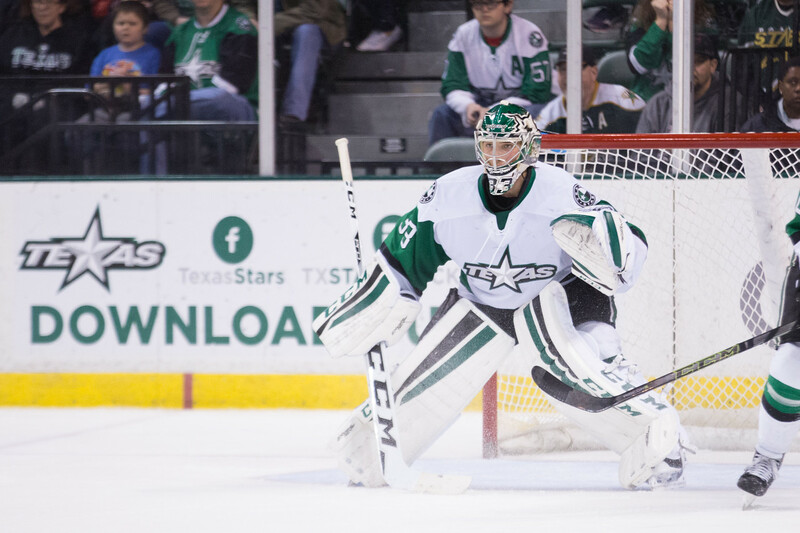 Since the Calder Cup season, he hasn't been on frequently enough to make him part of the long-term plans in Dallas. I do hope he finds success in the league, but I think he needs a reset. There are any number of organizations that would love to have a goalie with his experience and would give him a flyer to see what might come. Peters isn't likely to get a qualifying offer. After a year with Willie Desjardins trusting him for big faceoffs on the fourth line as a rookie, Peters got buried in Idaho by the new regime. He spent much of this year on the injury list and his social media lends credence to the belief he has moved on from playing the game. The hulking defenseman out of the Q never played a game with the Texas Stars and spent last season in Europe. He hasn't made much noise to make it seem like he would get a deal. Dallas has more prospects incoming that would require deals. Vance isn't worth the QO.